Move over boring bike lights, here comes something cooler. 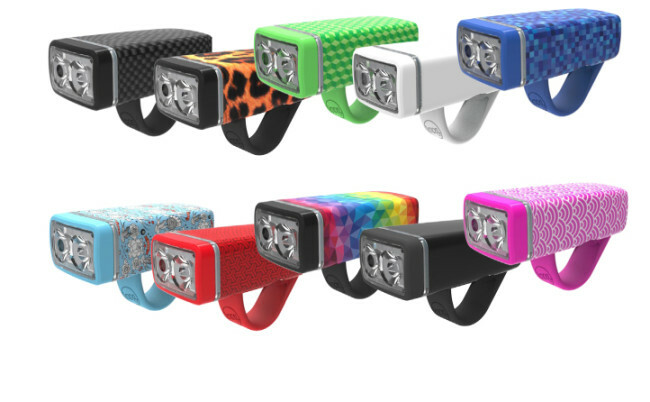 The new Knog POP collection of lights come in not one, not two, but ten different colors and patterns to match even the craziest of styles. 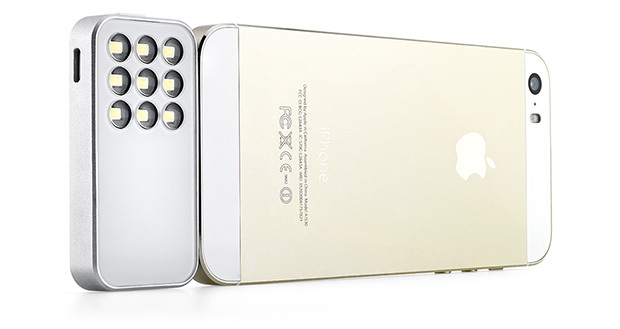 Sure, your iPhone already features a built-in flash, but it is pretty useless for nighttime or far away photos. 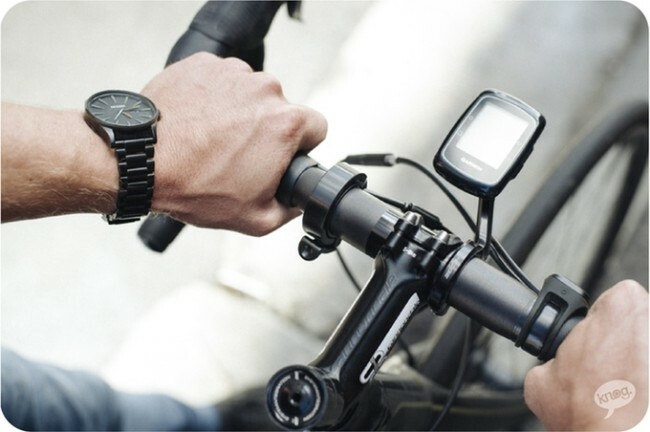 Following on the success of their Kudos GoPro light, Knog now gets set to release a similar light for your iPhone.